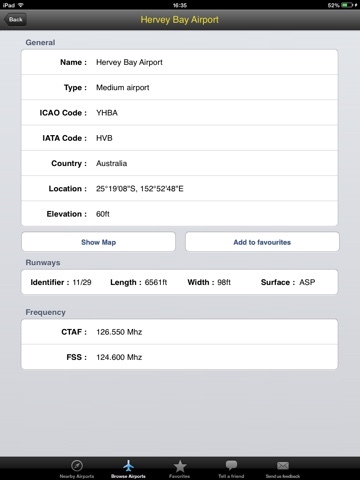 It was time to call on customers in the Wide Bay Burnett area (i.e. Hervey Bay and Bundaberg) once again, so yesterday I headed off and slowly made my way to Hervey Bay where I stayed last night. 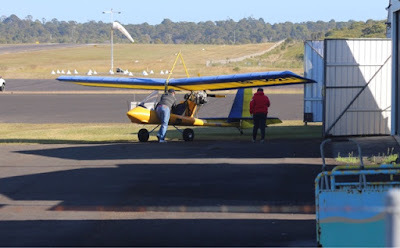 This morning; with only having one customer left to see; I headed off to the airport before the 90 min drive from Hervey Bay to Bundaberg. 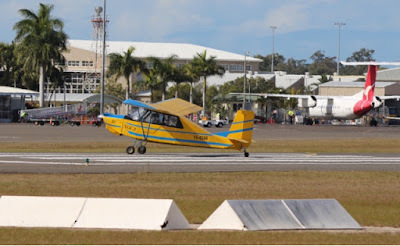 It was nice to see a few different aircraft on the ground. 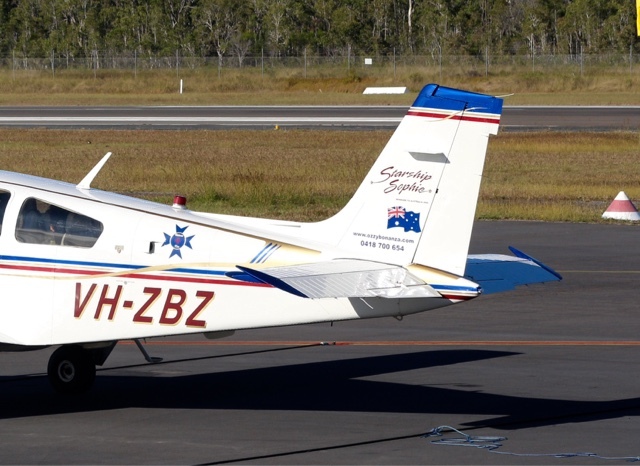 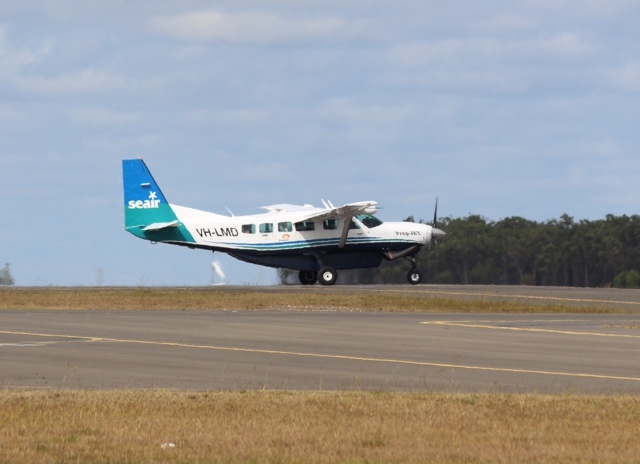 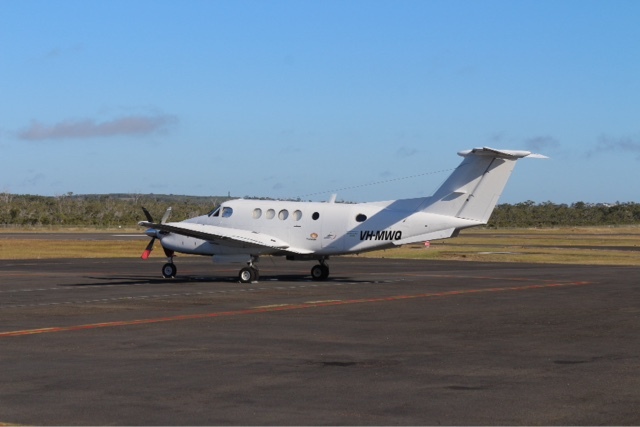 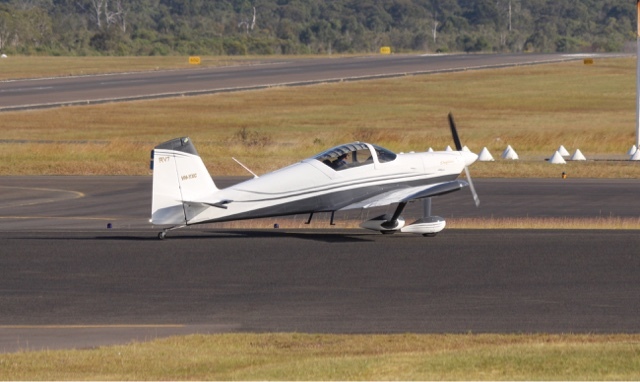 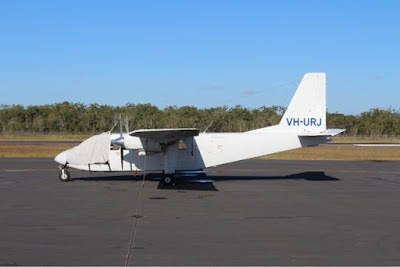 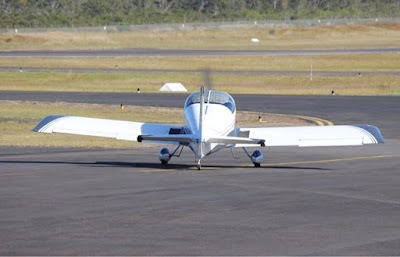 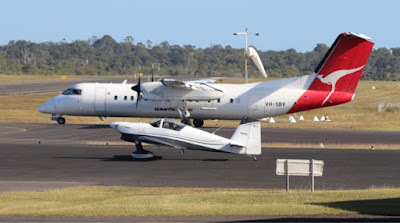 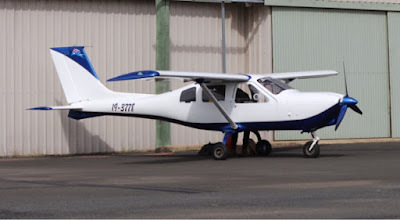 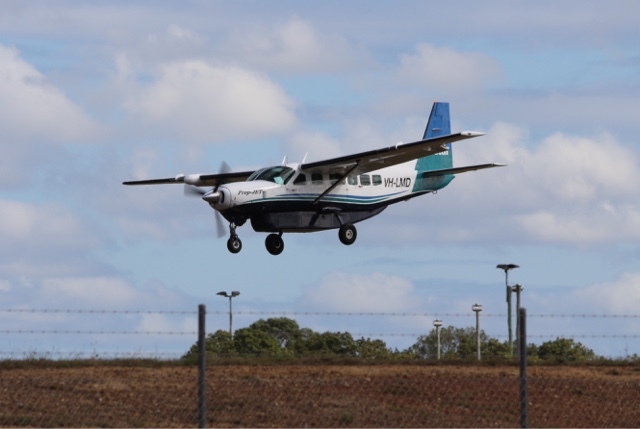 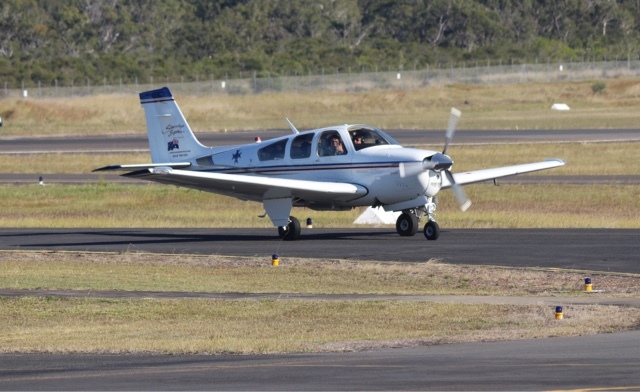 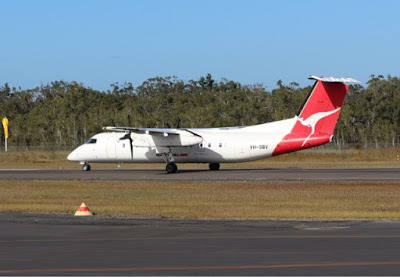 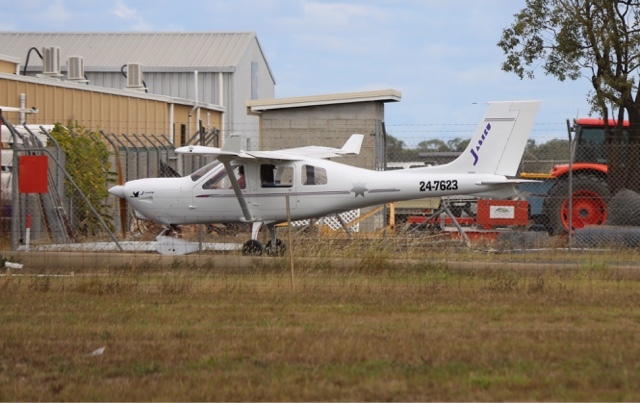 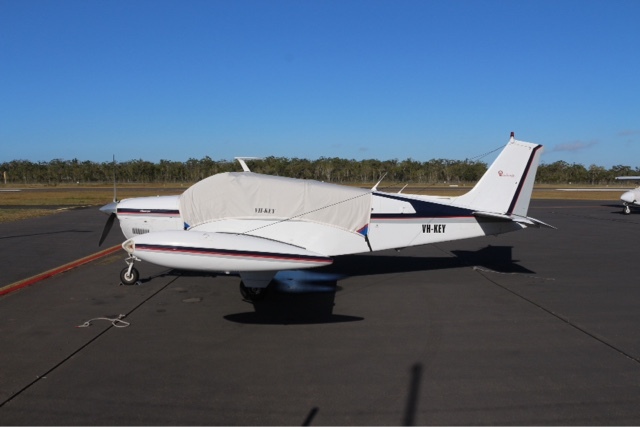 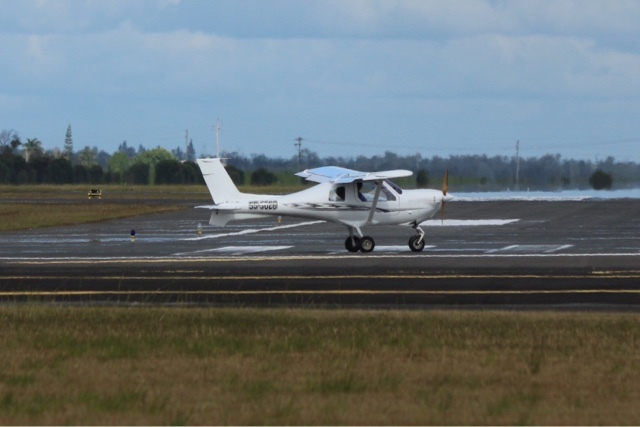 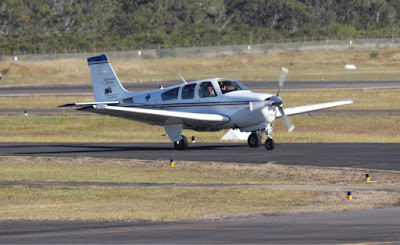 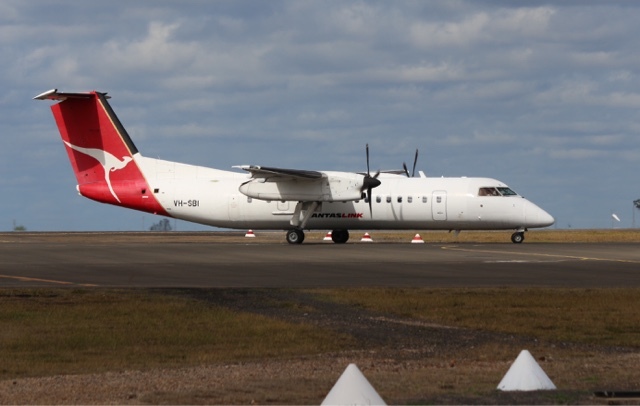 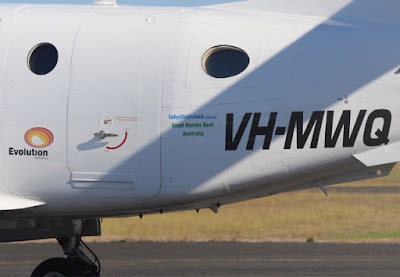 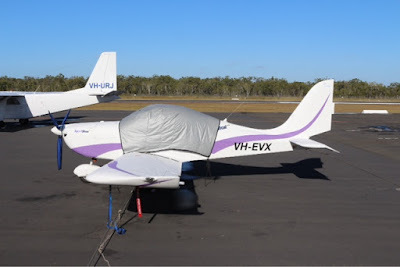 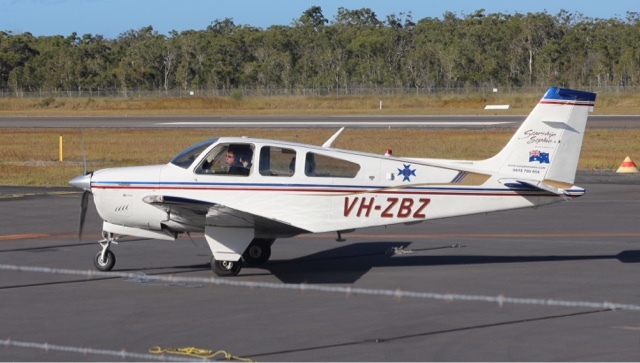 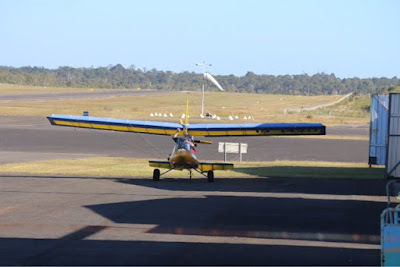 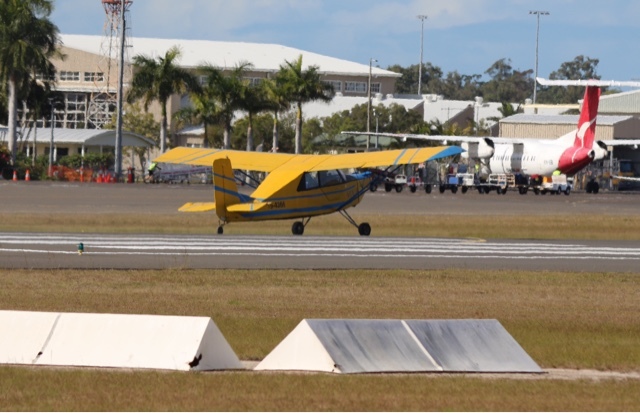 After the departure of this Qantas Link flight to Brisbane I headed north to Bundaberg, as you drive into Bundaberg you have to drive past the airport and as I drove in I noticed there was an unusual aircraft taxing out for a 14 departure. 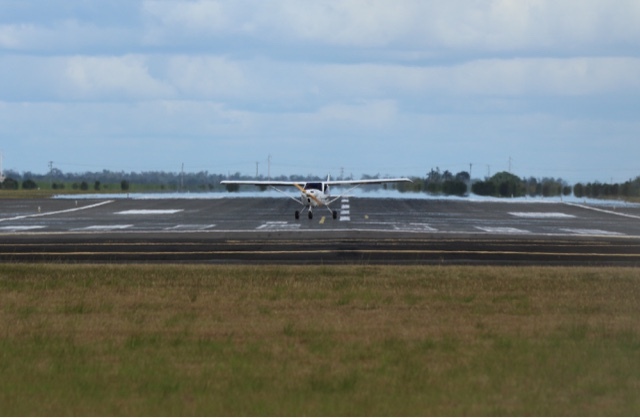 I am spending the night here in Bundaberg and then back home tomorrow. 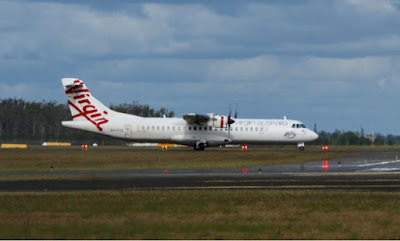 Knowing that we had two rare foreigners come into Brisbane yesterday; an Embraer ERJ 190-100 and a Kawasaki EC 145 Helicopter; we headed off to the airport. 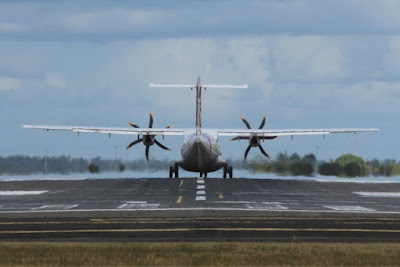 With cloudy skies above and the strong possibility of rain we chanced it anyway. 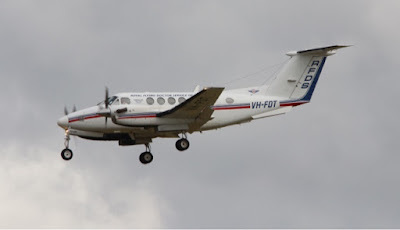 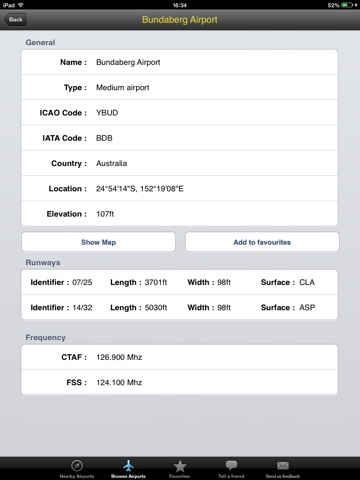 We managed to find the Embraer Lineage 1000 (ERJ 190-100) but couldn't find Helicopter. 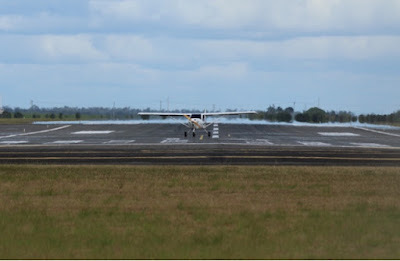 We weren't there very long when the clouds really came in and then the heavens opened up. 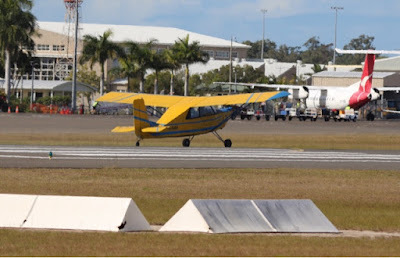 Funny thing is we went from one end of the airport (from where it was raining) to the other end of the airport and the ground was dry and the sun was out.... go figure.